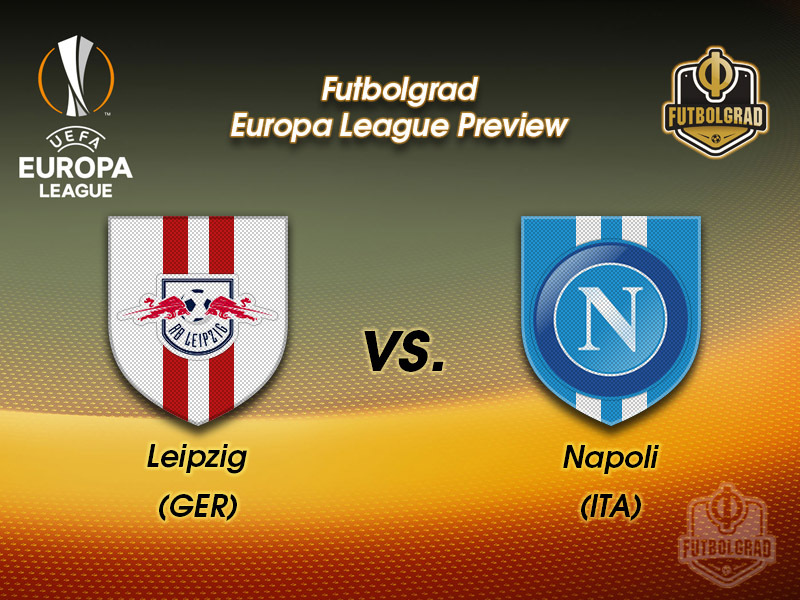 With three away goals secured last week in Italy, RB Leipzig vs Napoli might already be over as a contest. The Italian side are chasing their first Scudetto since 1990 – their focus is rumoured to be elsewhere. For Leipzig, they enter this fixture fresh from Monday night’s defeat to Eintracht Frankfurt. All the ingredients for an easy transition into the last 16 for the hosts, or a recipe for disaster if complacent? Leipzig’s excellent performance away last Thursday in Italy was swiftly followed by defeat once they returned to domestic action on Monday night. Beaten by Eintracht Frankfurt in a bad-tempered affair, die Roten Bullen slipped out of the Bundesliga’s automatic Champions League qualification places. Head coach, Ralph Hasenhüttl has been hit by two late withdrawals from his Europa League squad. Naby Keïta and Willi Orban were ruled out of contention late Tuesday evening – a consequence of injuries picked up in their fixture 70 hours prior to this Europa League tie kicking off. On a cold night in Frankfurt, Keita left the pitch holding his hamstring – later diagnosed as a hamstring tear – whilst Orban needed stitches on his knee following his clash with Eintracht’s Sebastien Haller. After a disappointing, on the whole, performance in the Champions League this competition should provide Hasenhüttl’s Leipzig an opportunity to gain further invaluable European experience. 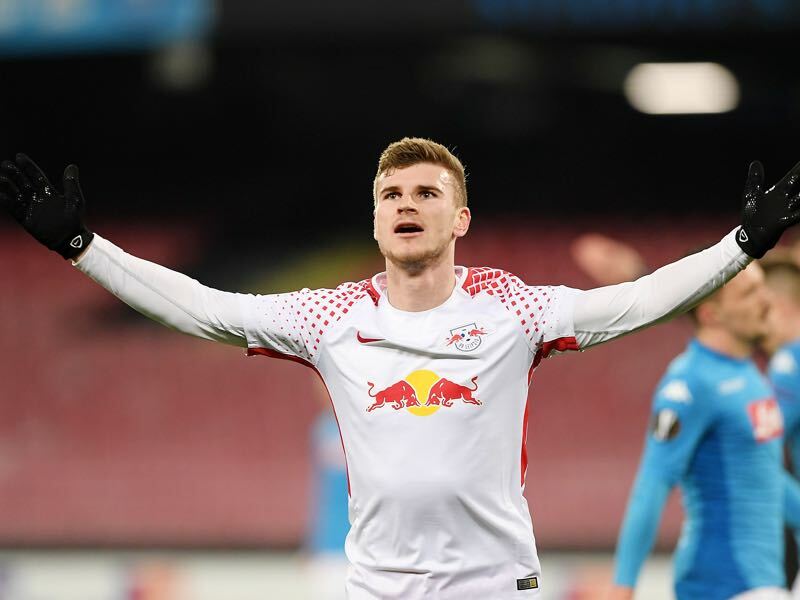 With the Bundesliga exceptionally tight – as the race for automatic Champions League qualification hots up – Europa League Final victory may become a credible route back into UEFA’s premier competition next season for Thursday night’s hosts. Napoli’s Maurizio Sarei could be forgiven for his lack of interest in this Round of 32 tie. Resting key players in leg one it is obvious his focus is firmly fixed on securing the Gli Azzurri’s first league title in 18 years. Napoli have lost four of their last five away matches in Europe, including 2:1 defeats in all three UEFA Champions League group games on the road this season. Also, they have won just twice on the road in nine UEFA Europa League knockout ties. History doesn’t favour the Italian side as they prepare for their trip to Saxony – furthermore to all the above, the Light Blues have lost all five European ties in which they have been defeated at home in the first leg. A 1:0 home win against SPAL on the weekend saw Napoli return to the top of Serie A. It was their ninth straight victory in the league and enabled the side from Italy’s south coast to leapfrog Juventus – the Old Lady had briefly gone top with a win by the same score line over city neighbours Torino. 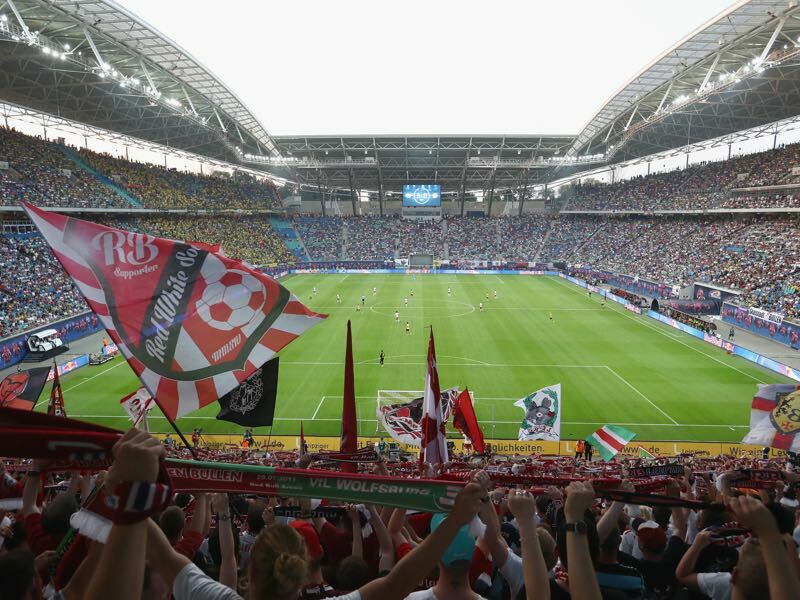 The Europa League knock out stage has come at a distracting time for Sarei and his players, Leipzig won’t face a less motivated Europa League side again this season. The 21-year-old’s brilliance will come as no shock to Napoli. Werner not only scored the equaliser last week in Naples he then went on to score a stunning goal in the dying moments to give the Saxony side a commanding aggregate lead. Exceptionally fast his ability to break on the counter and score is critical to Leipzig’s play. Continuation of this high-level display in both the Bundesliga and European competition, will only enhance the striker’s chances of being picked as Jochim Löw’s number one attacker in Russia over the summer. With Napoli expected to rest a number of players, the 23-year old Polish midfielder could be key to any Gli Azzurri revival at Leipzig. He’s been a constant throughout both Napoli’s Serie A and Champions League exploits this season. Employed predominantly as a central midfielder he was pushed further forward as a second-half substitute versus SPAL. Strong at shooting from the distance if he is unleashed as a left-sided forward in this fixture he will certainly give a depleted Leipzig something to consider. Leipzig have failed to keep a European clean sheet at home this season, conceding five goals in three fixtures. Napoli have lost four of their last five away encounters in Europe. This is Leipzig’s debut season in both the UEFA Champions League and Europa League. Three of Napoli’s five previous UEFA Europa League Round of 32 ties have resulted in elimination. Napoli had never won away at German opposition in eight matches (D3 L5).